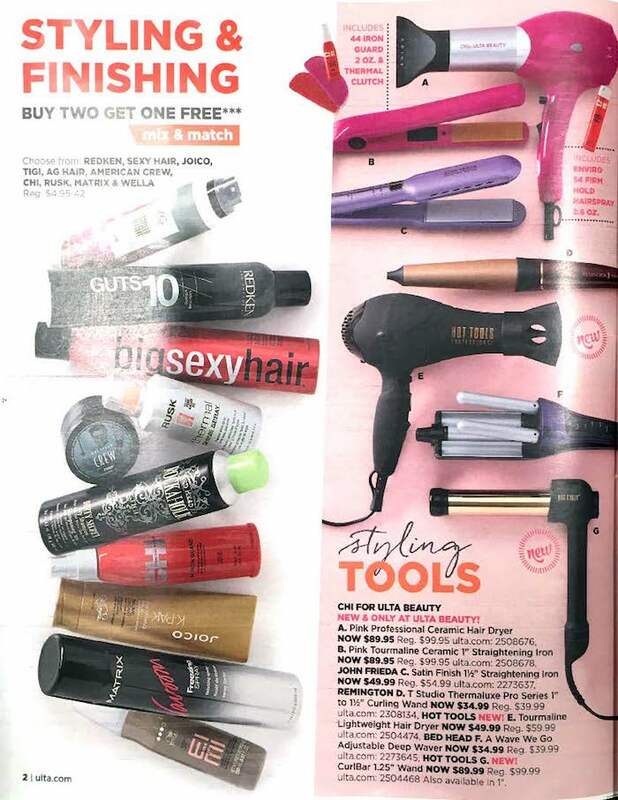 Here is the weekly Ulta Beauty ad that is valid through June 3, 2017. This ULTA Ad was released on May 28, 2017. 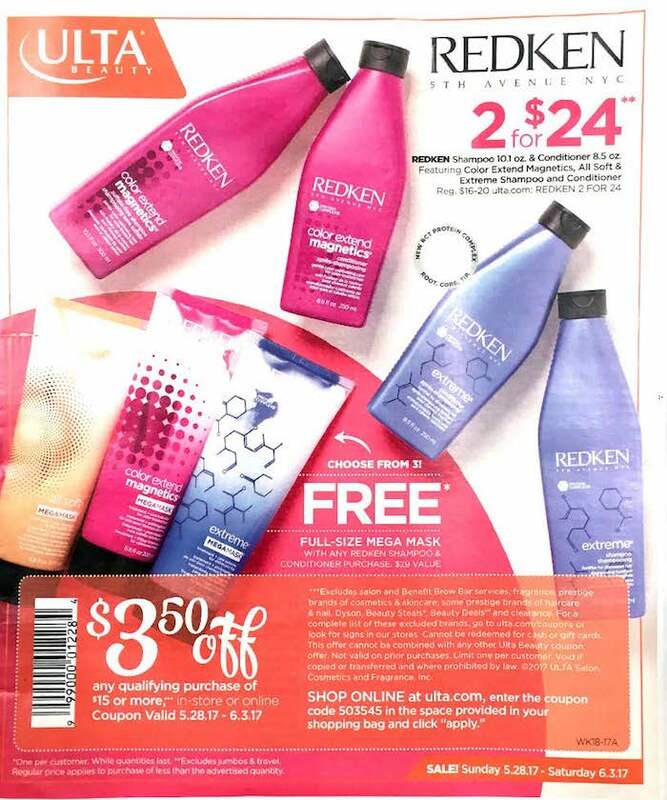 This ad features a deal on Redken products, buy two for $24. 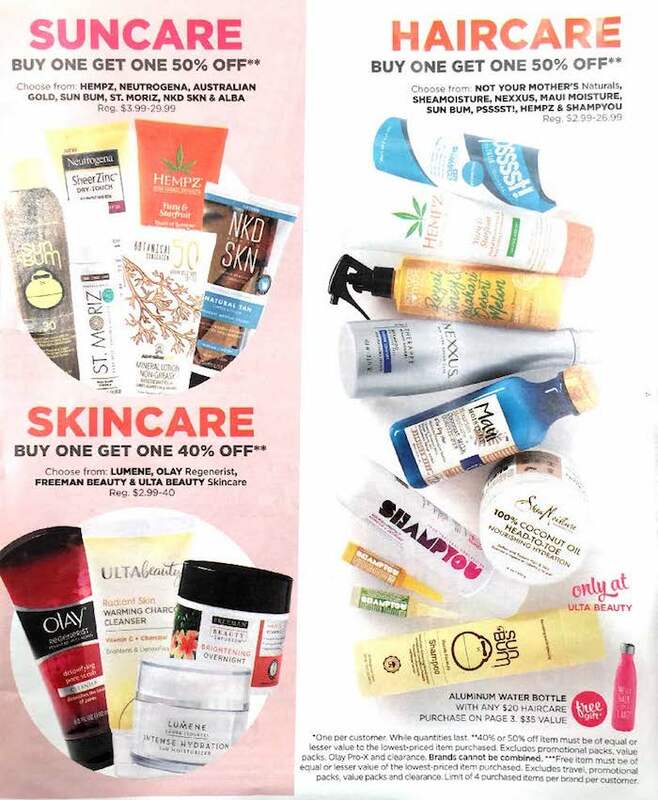 They also highlight several a buy one, get one 50% off on select hair, skin and bath products. 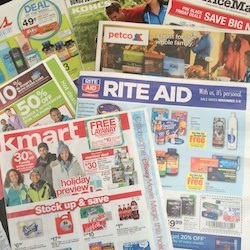 In addition, the front page of the ad has a coupon for $3.50 off an purchase of $15 of more. 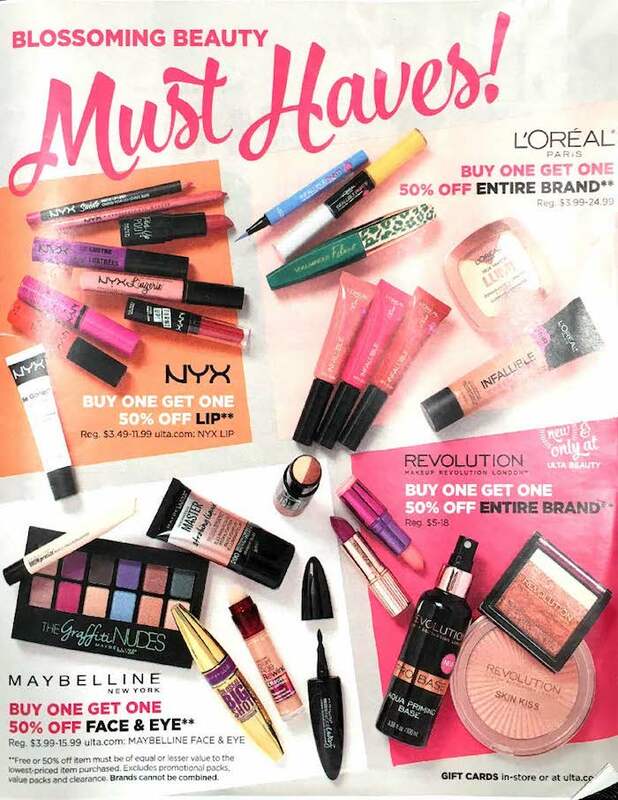 The prices and products in this Ulta Ad are mostly all valid in-stores and online. Ulta Beauty sells cosmetics, hair supplies, skincare and other beauty products. They occasionally publish a weekly Sunday ad. 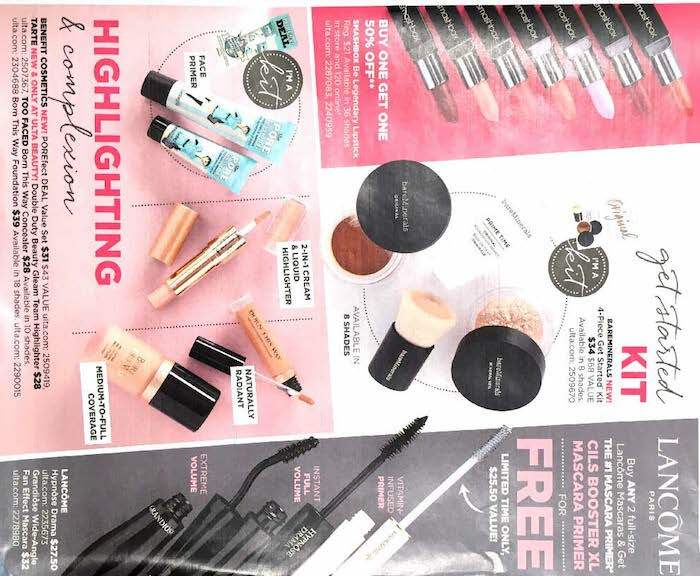 The Ulta ad usually contains a coupon on the front or back page which can be used in-store or online. 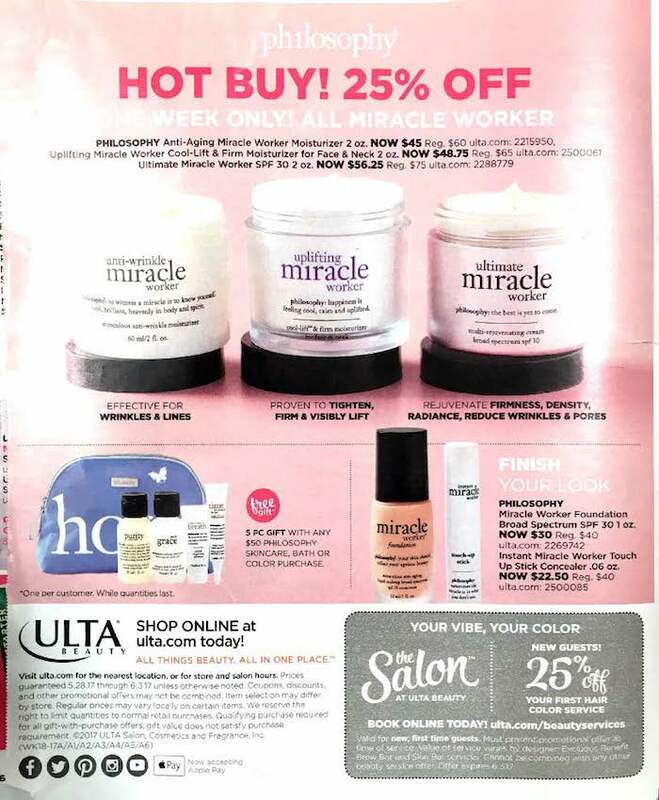 If you try to download the from the Ulta website you will not be able to access the coupon, you can only get it from the ad released in the newspaper. 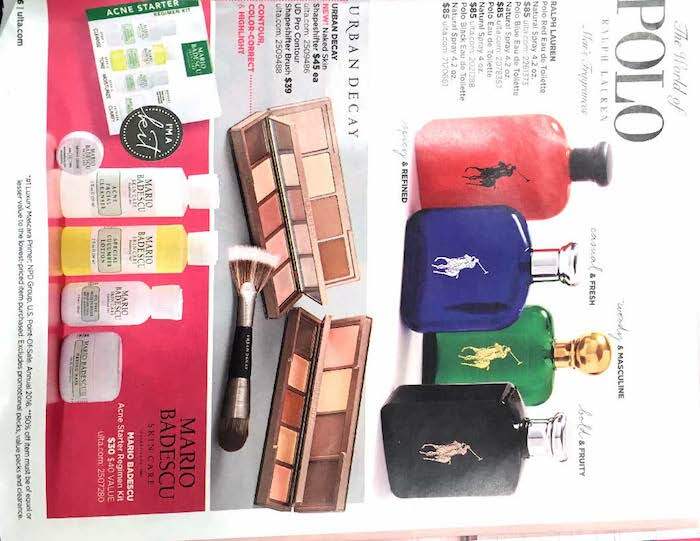 The Ulta ad will also highlight their deals and promotions for the week. 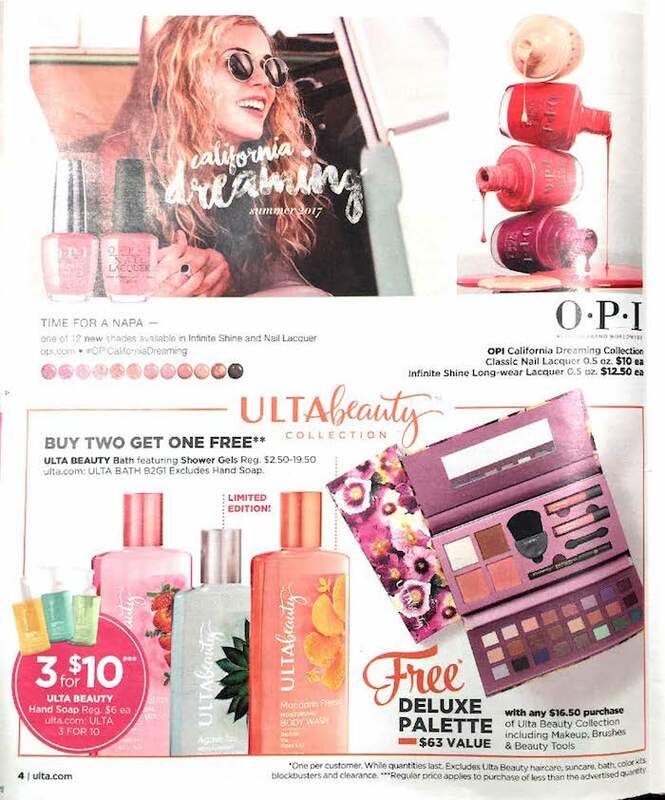 Ulta gets their ads in the hands of consumers through direct mailing, distribution in the Sunday newspaper circulars, and via flyers in stores. Ulta is a beauty, cosmetics, and haircare store with many locations featuring a salon and makeup bar. Stores can carry up to 20,000 different SKUs across categories of cosmetics, fragrance, haircare, skincare, bath and body products and salon styling tools. ULTA is a newer company that was founded in 1990. Today their are around 800 stores nationwide. Competitors of Ulta include Sephora, individual salons, and other big box stores that sell makeup. Their corporate office is located in Bolingbrook, Illinois. Companies that give back are always worth supporting; Ulta’s focus on charity goes towards The Breast Cancer Research Foundation. In addition to financial donations, they also put on events that allow others to support the foundation as well.